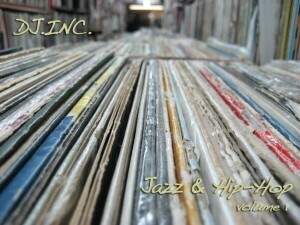 Inc.’s mix is a healthy blend of “mushroom jazzy” underground / abstract hip-hop and acid jazz. Sheehy delivers Saturday Session Pt. 3, which gets the blood flowing with some deep techy house that gets a little bit dirty toward the end.